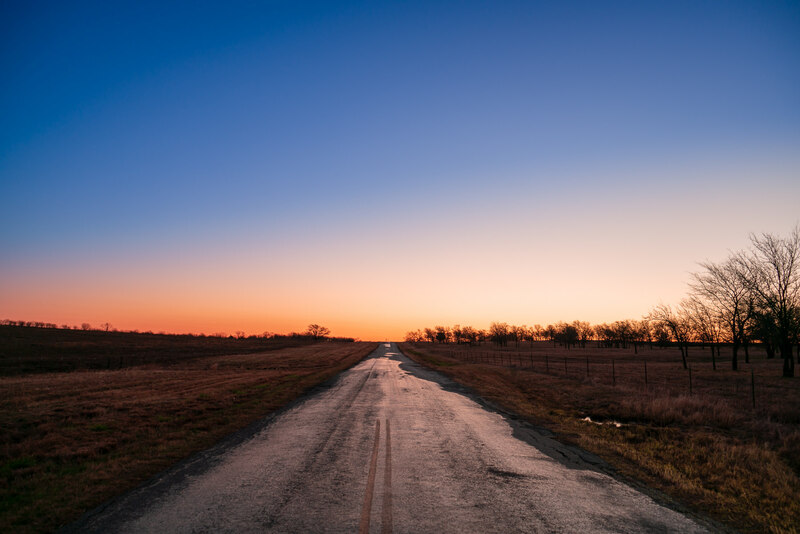 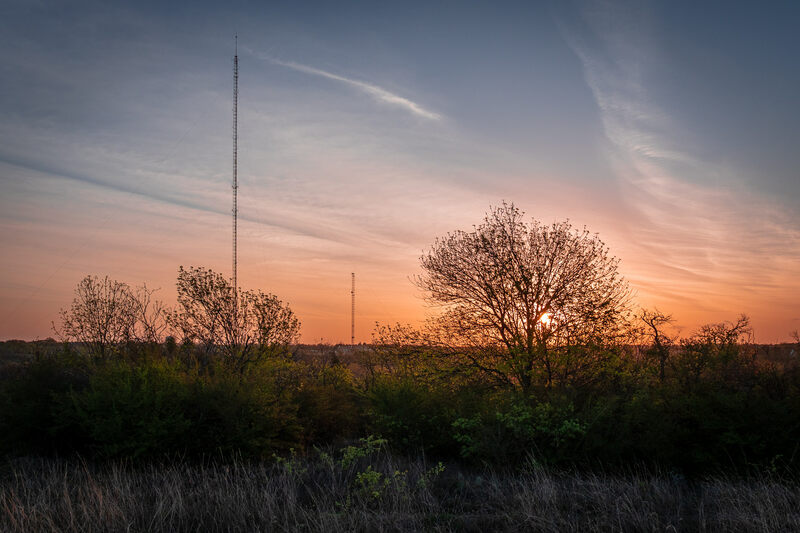 Broadcast towers rise into the sky as the sun rises over Fort Worth, Texas’ Tandy Hills Natural Area. 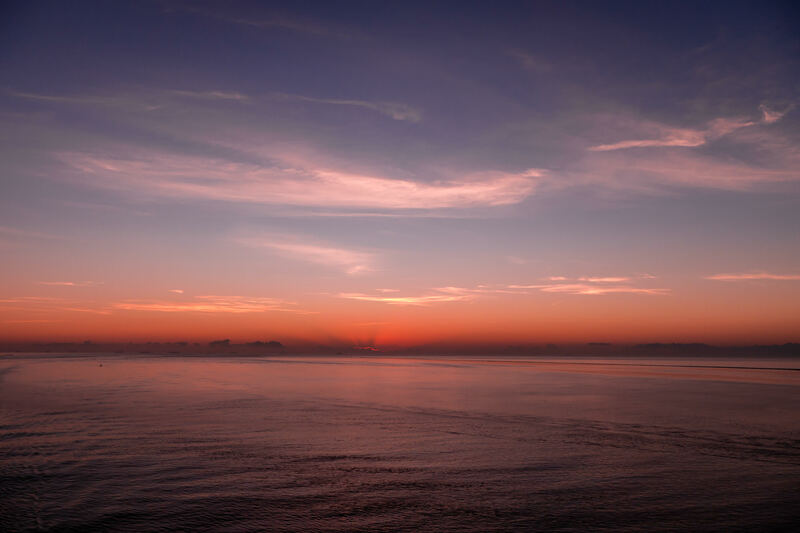 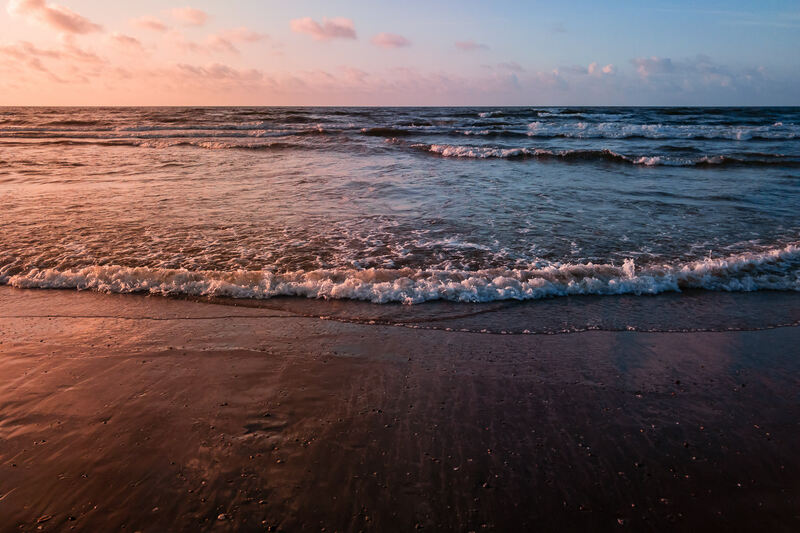 The sun rises over the Gulf of Mexico, as seen from a rock groyne on the Galveston, Texas, beach. 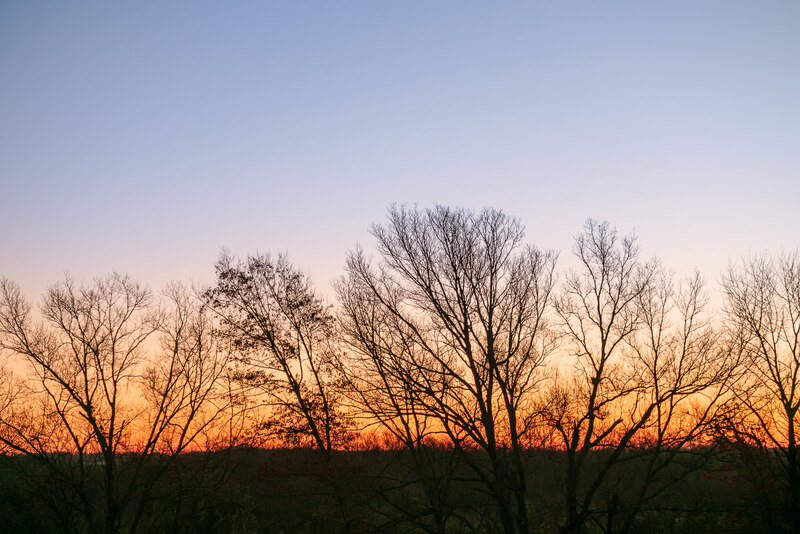 The sun rises on a tree-topped ridge near McKinney, Texas. 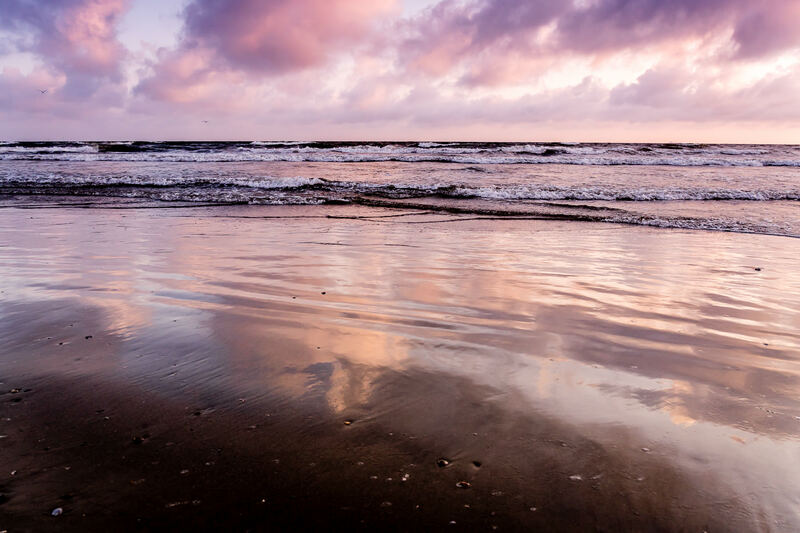 The morning sun begins to illuminate a Galveston, Texas, beach. 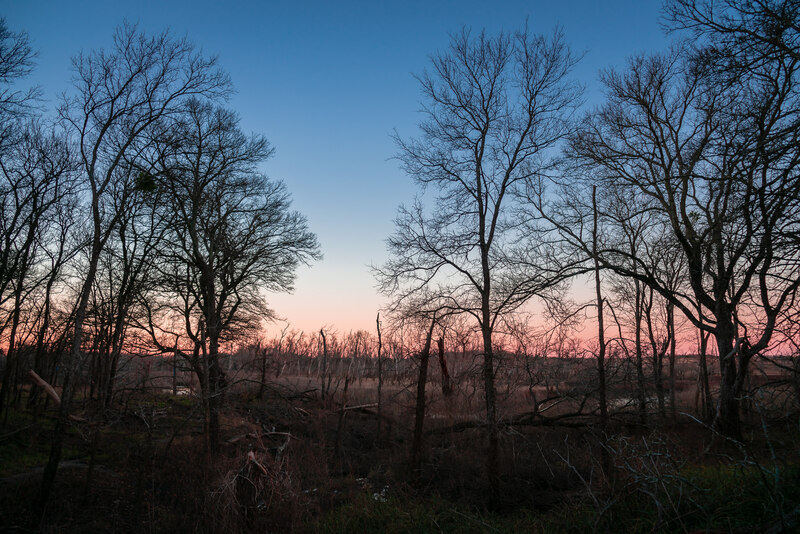 The pre-dawn sun silhouettes trees at the Hagerman National Wildlife Refuge, Texas.